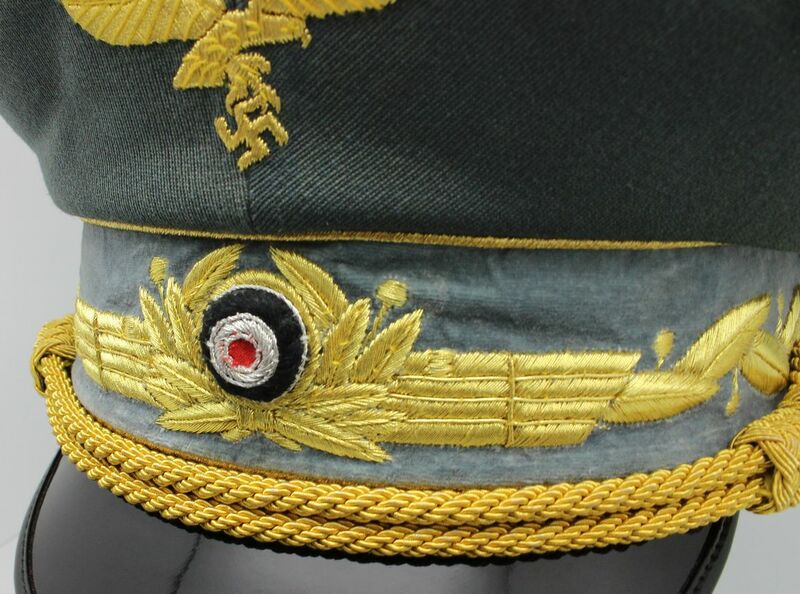 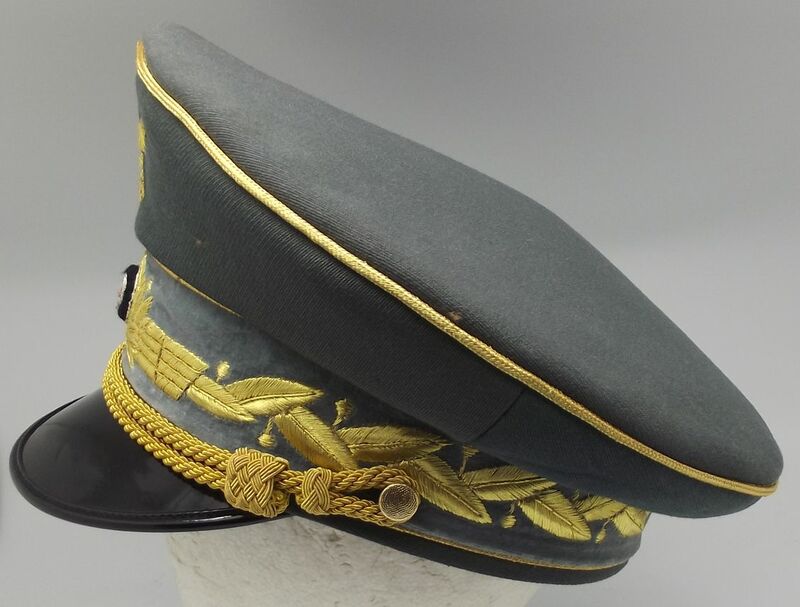 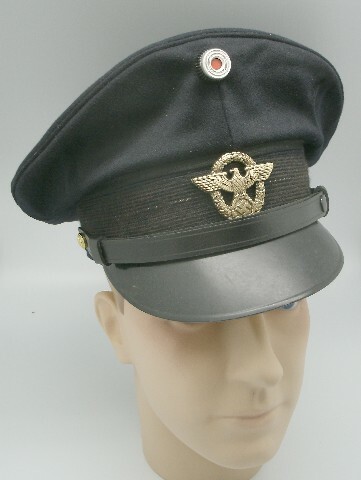 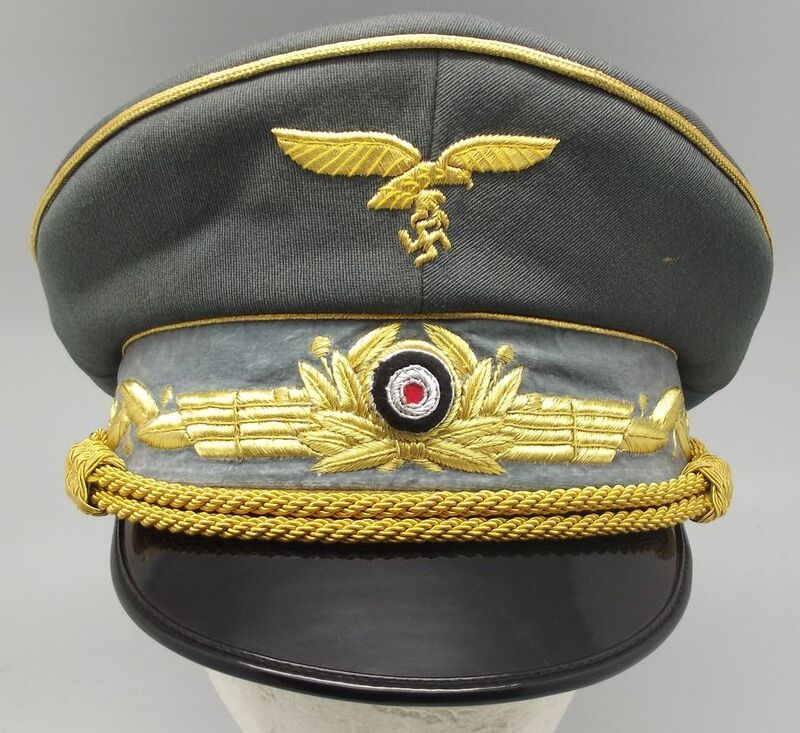 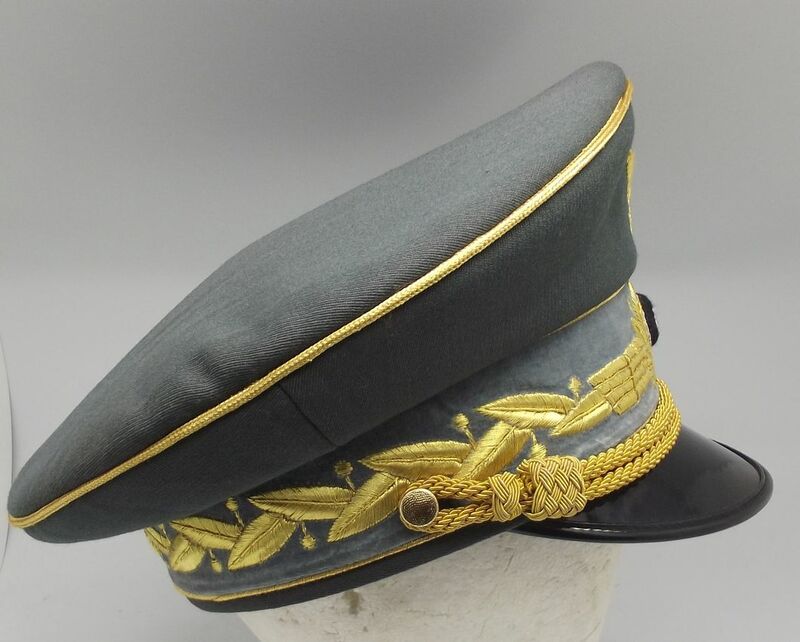 HERMAN GORING LAUREL LEAF VISOR HAT: This by far the best and most accurate version we have of Herman Goring Famous Visor Hat: Exceptional high end bullion embroidery directly into the cap band and same quality Luftwaffe Cap Eagle Embroidered into the top part of the Visor, as was really done! 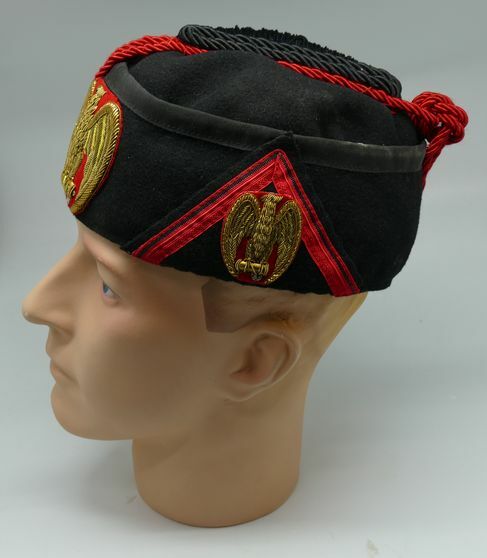 and constructed in correct Gabardine wool: Beautiful Gold Satin lining, Logo marked! 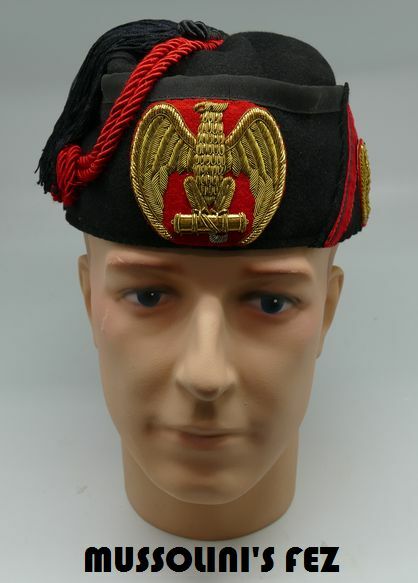 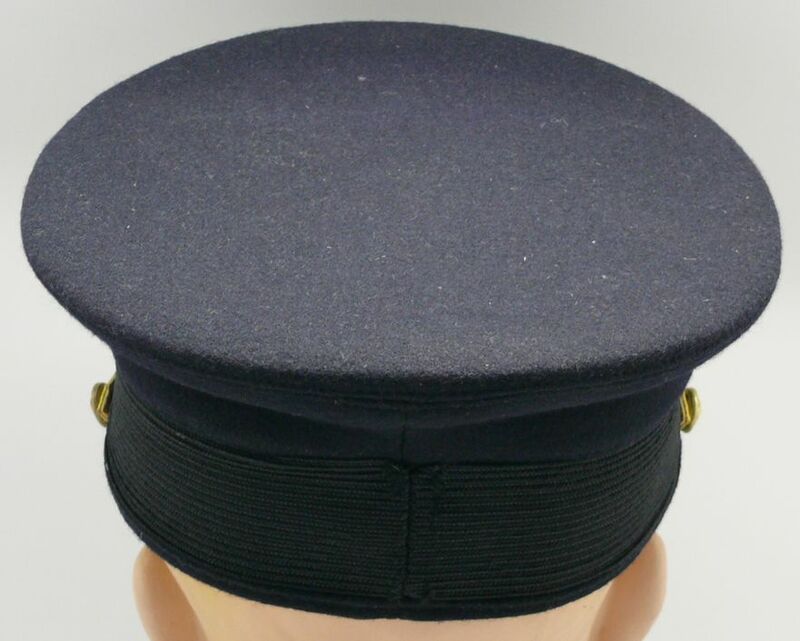 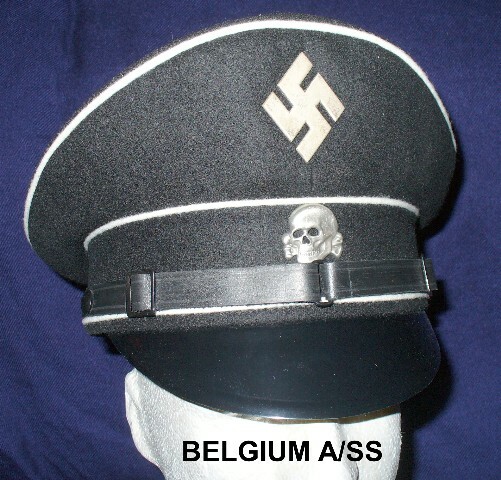 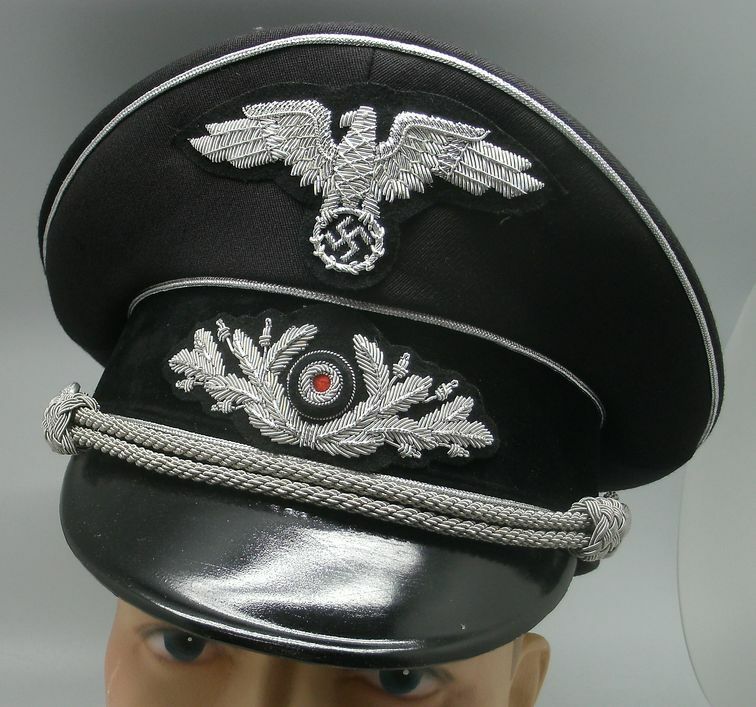 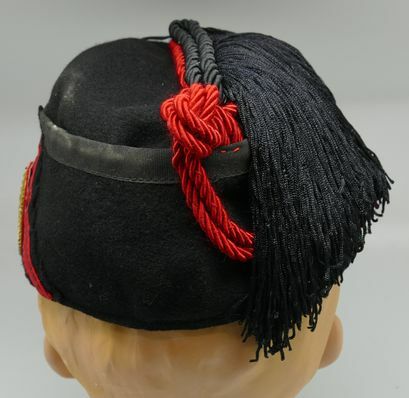 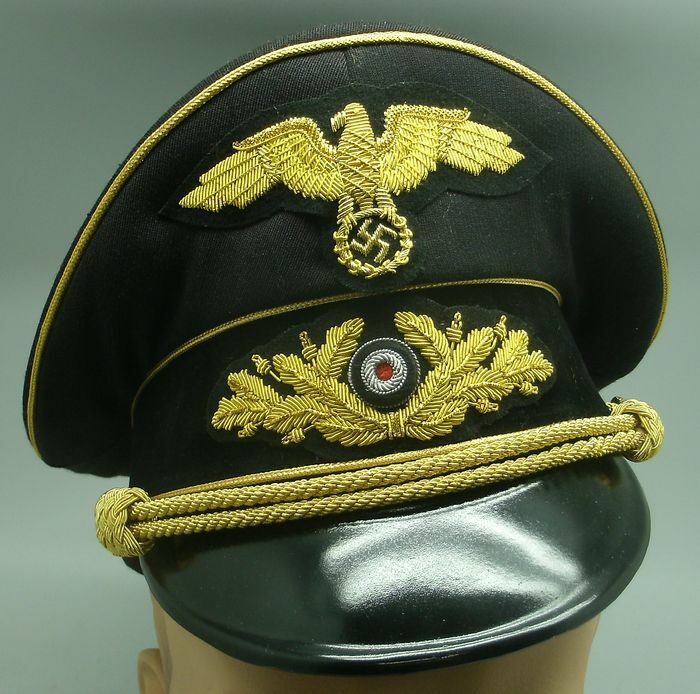 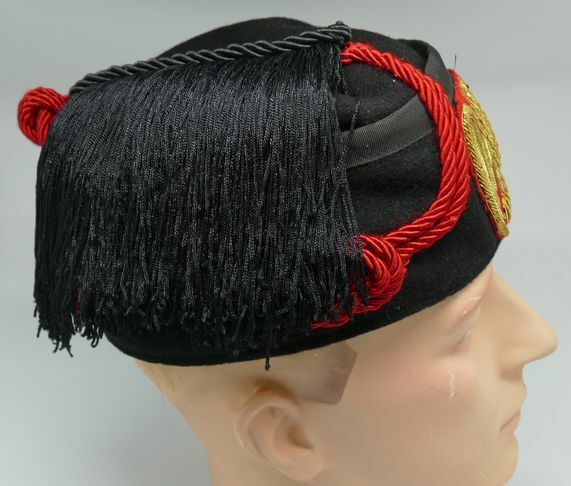 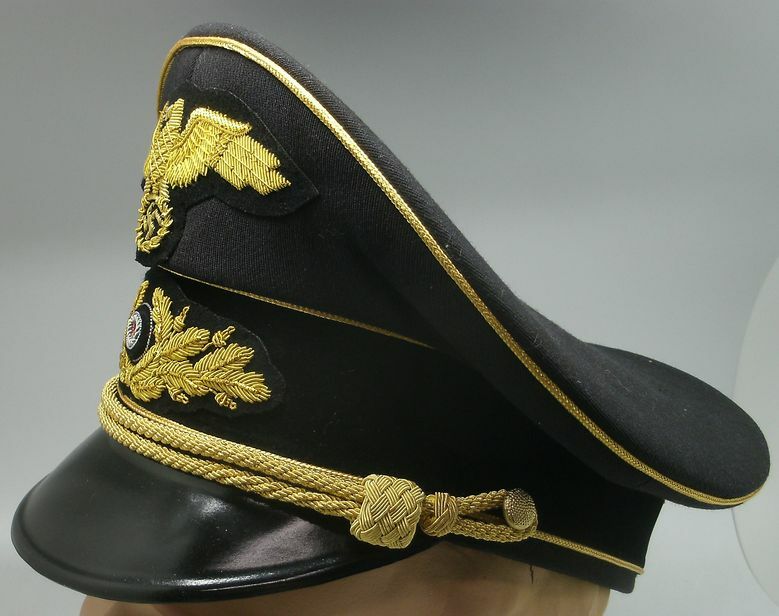 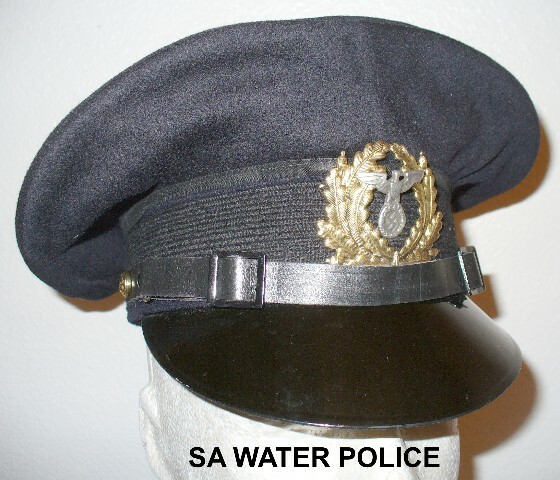 One of the European Auction houses sold one of these hats for $250.000.00 dollars but through us you can own one to add to your collection for just $258.00 a fraction of the price, all sizes available!!!!!!! 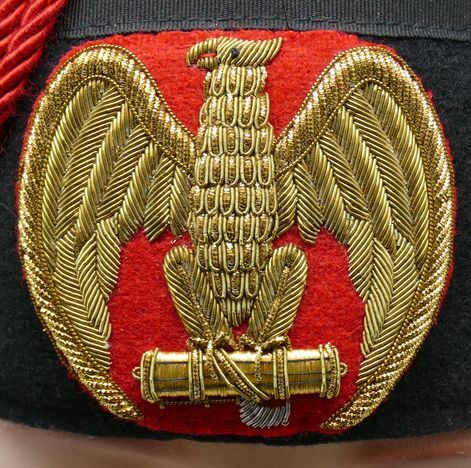 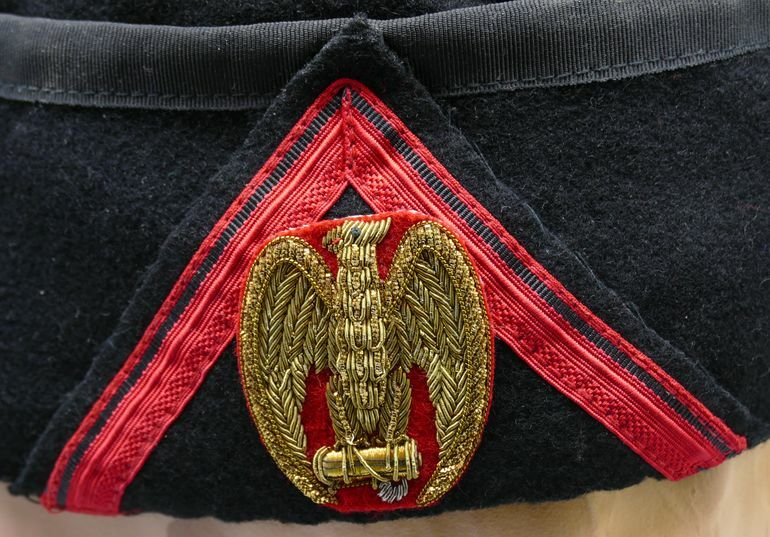 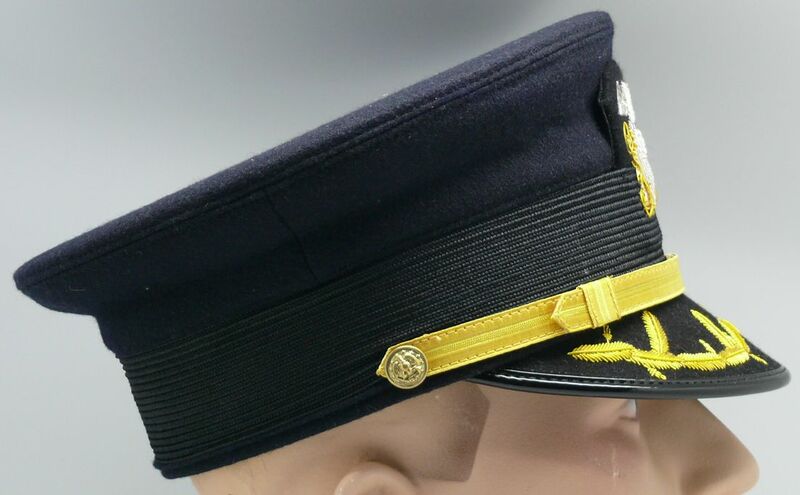 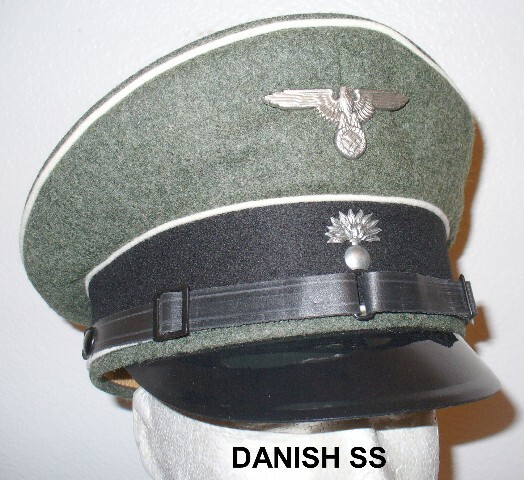 Army Generals hat! 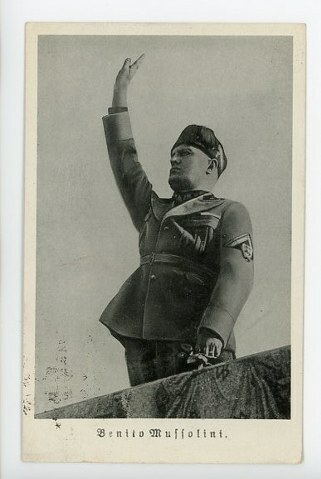 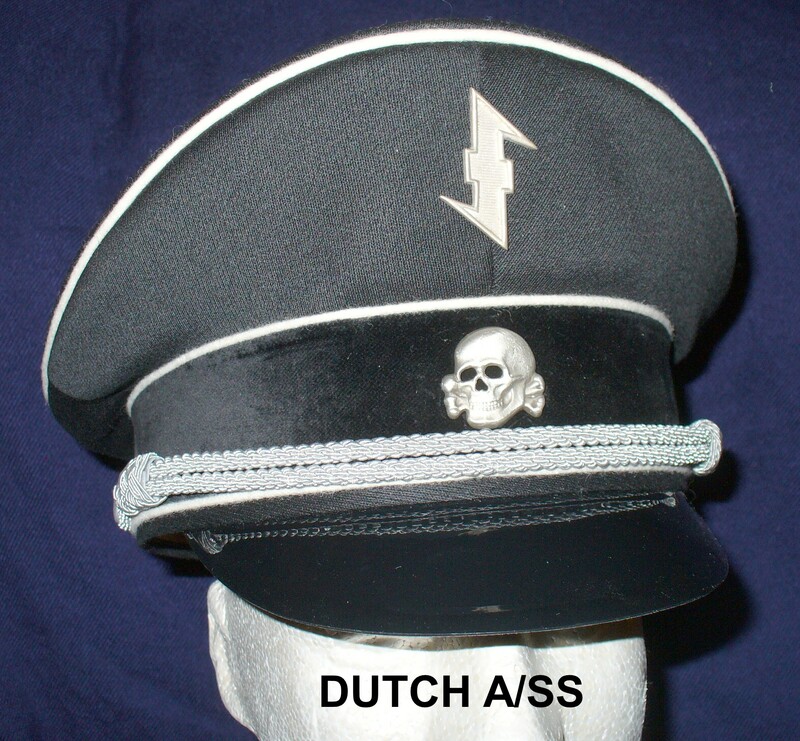 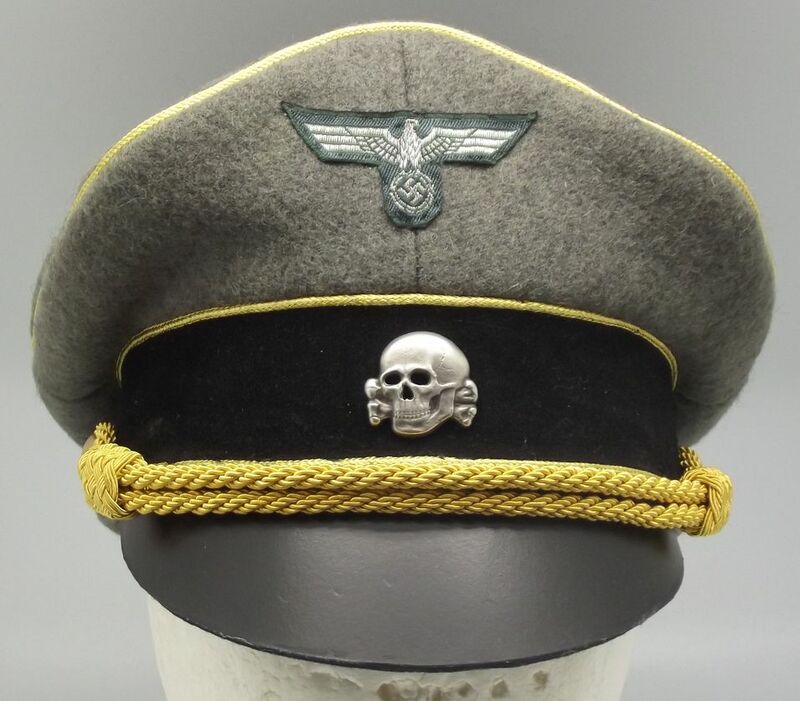 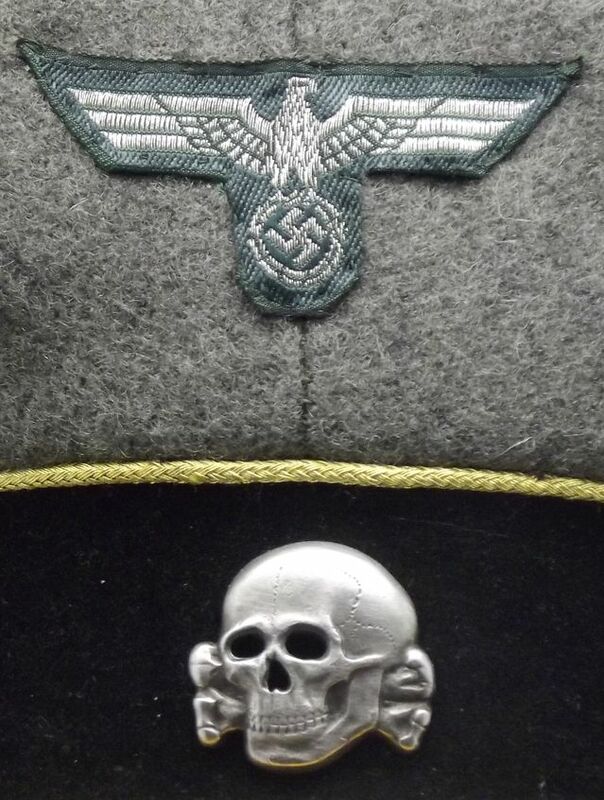 with a "BEVO" Officers cap eagle, and standard SS Cap Skull! 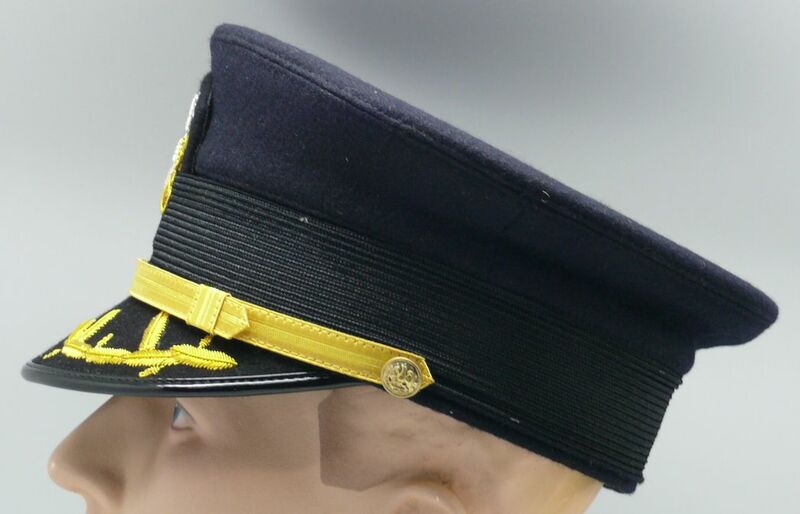 $100.00 for any grade desired! 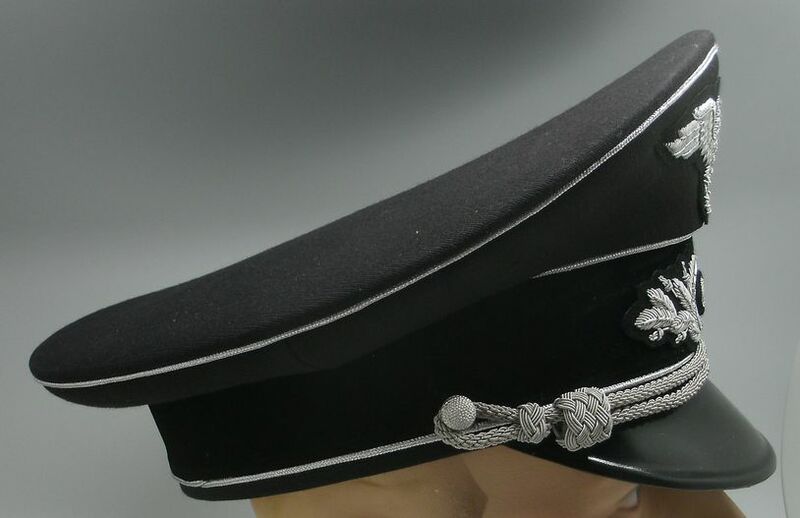 $100.00 for any rank grade desired! 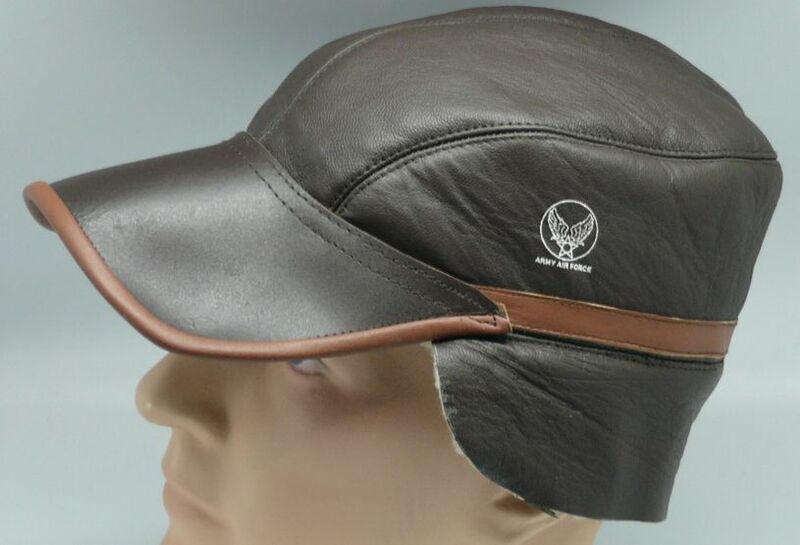 any early style US VISOR HAT: $145.00 PLUS FREE SHIPPING IN USA. 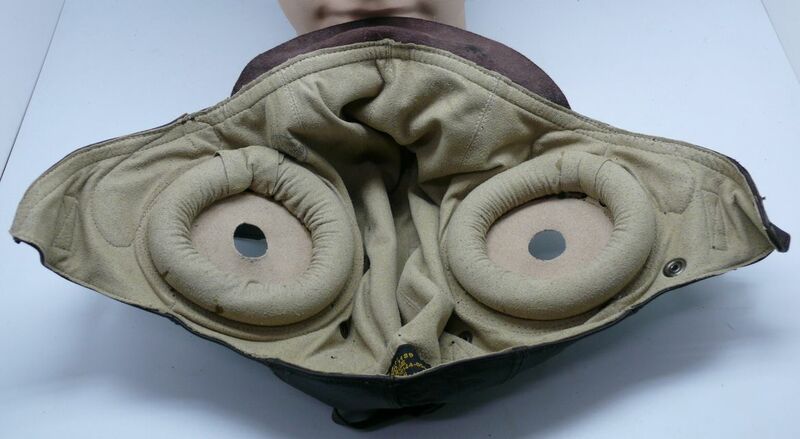 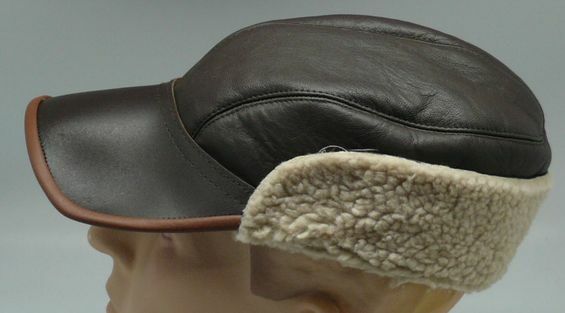 B 17 BOMBER SHEEPSKIN HAT: OH BOY, Somebody goofed up! 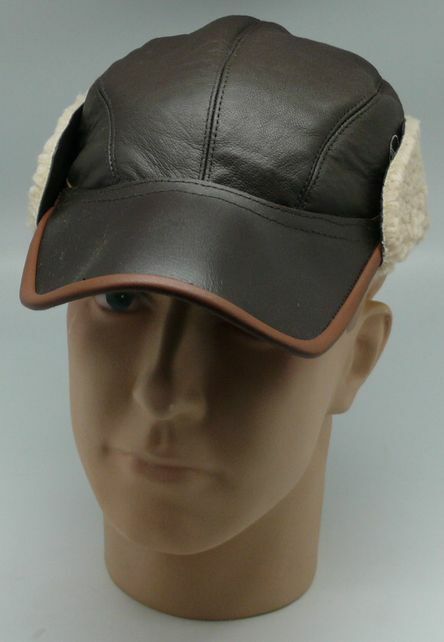 Got big parcel from what we thought was one of our suppliers only to find a gaggle of B-17 SHEEP SKIN BOMBER HATS! 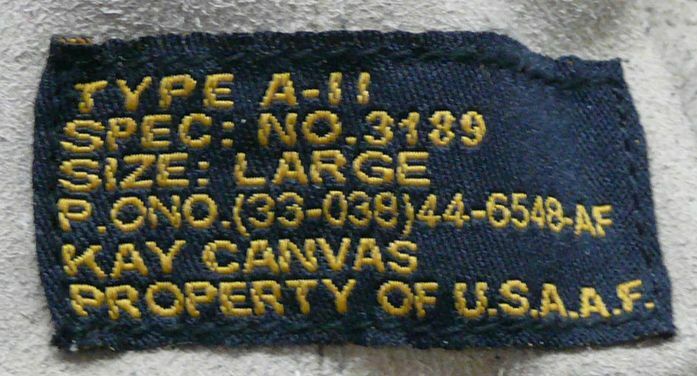 Rather than spend ton's of money to ship back we took them and will offer them to any or all customers who might like one, ME INCLUDED, Beautifully reproduced along with correct label, and all sizes available! 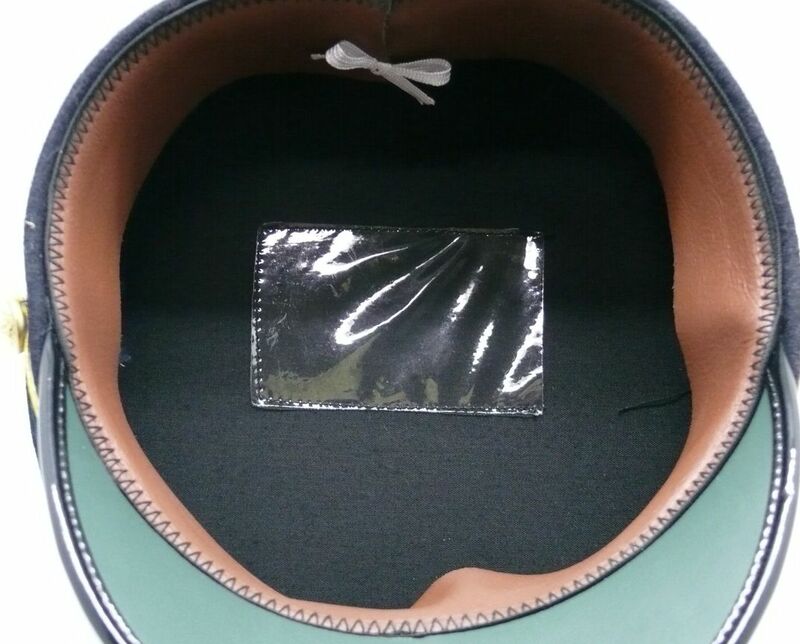 $75.00 OR $80.00 FOR INTERNATIONAL!!!!!!! 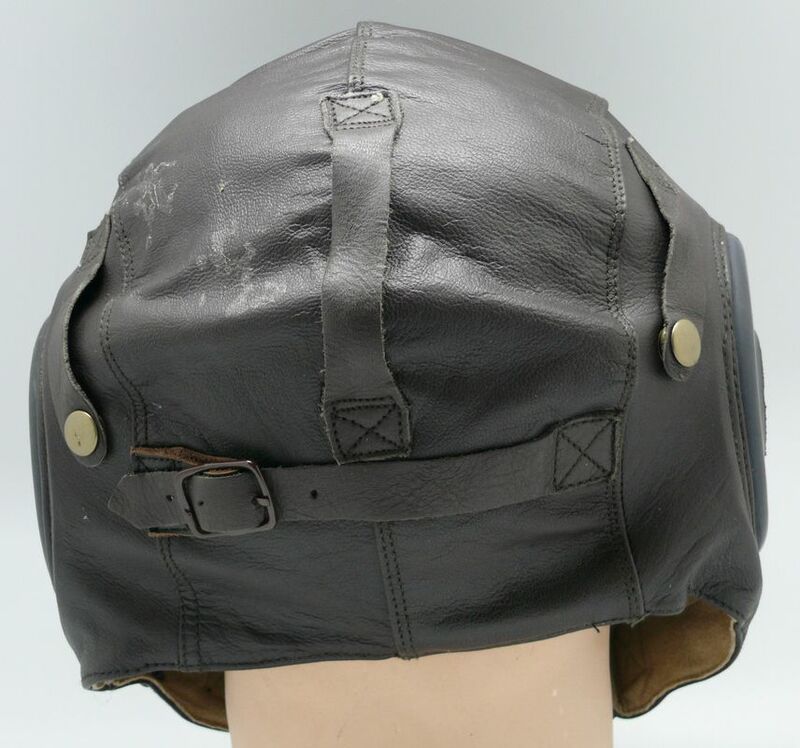 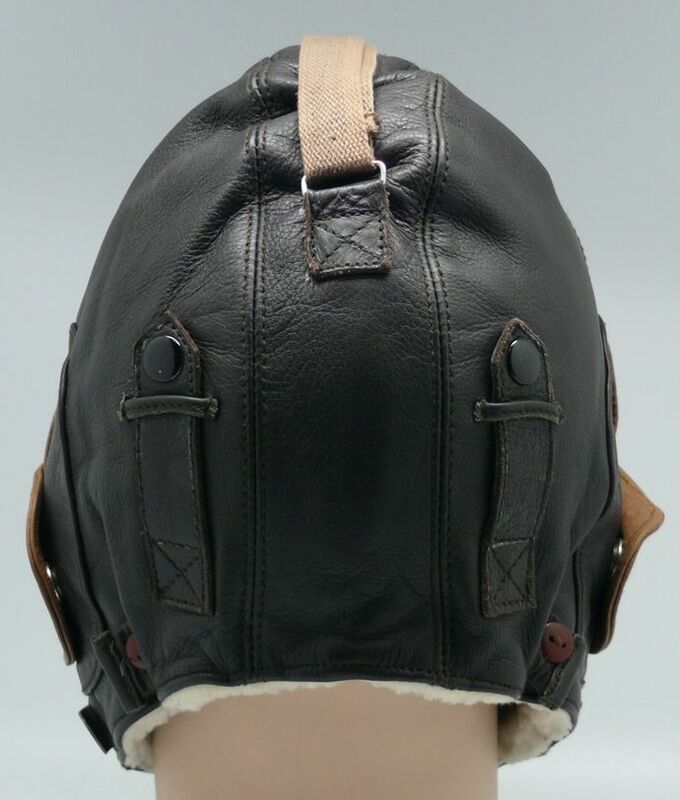 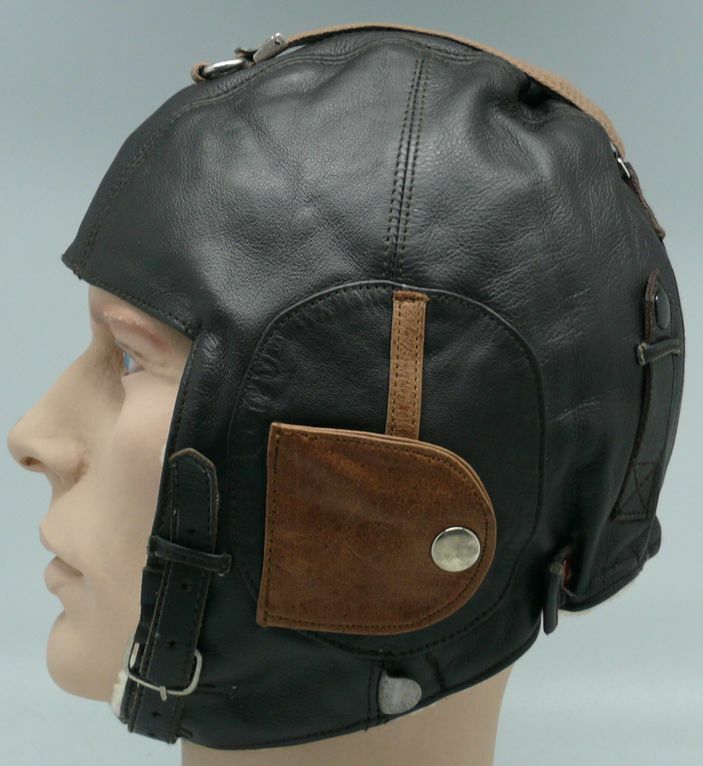 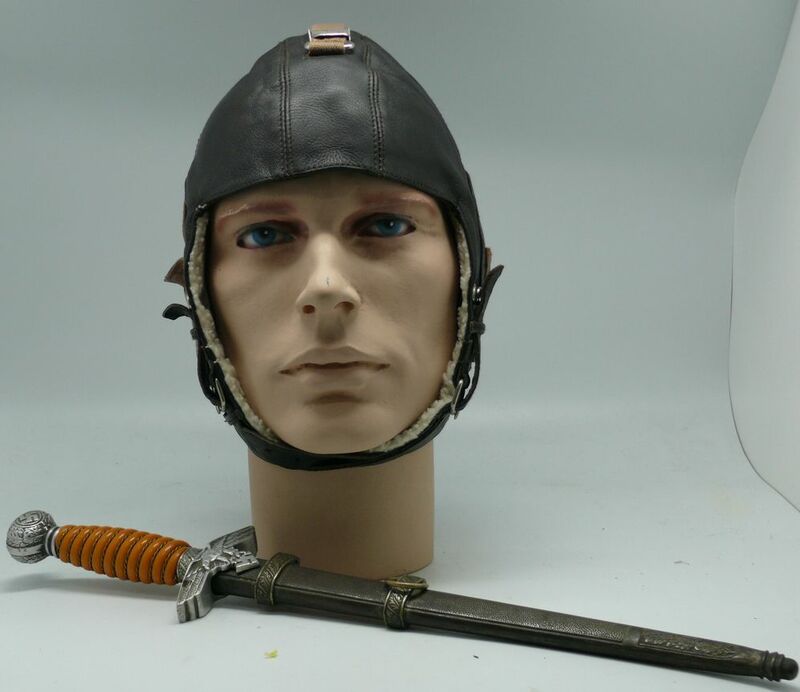 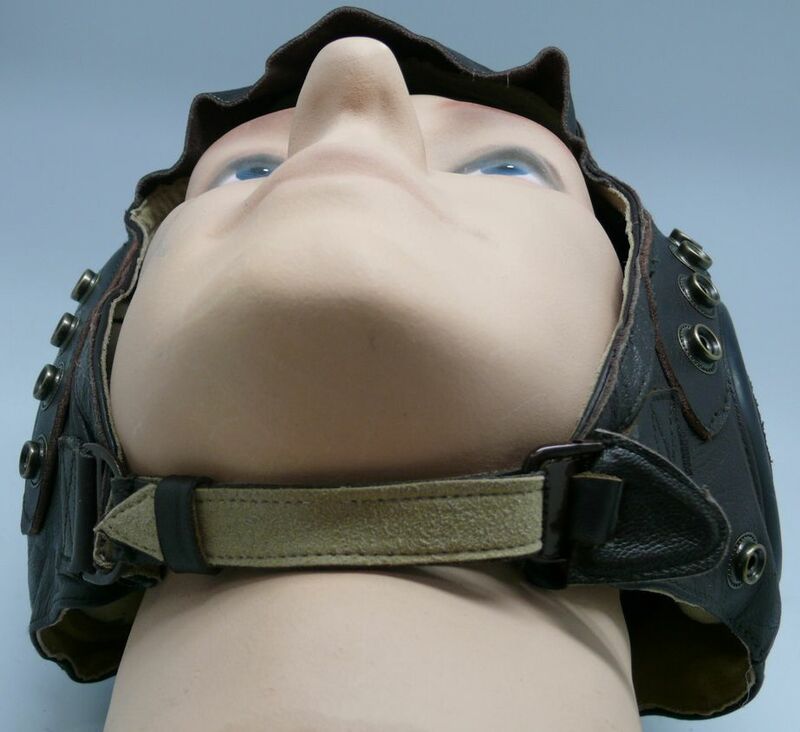 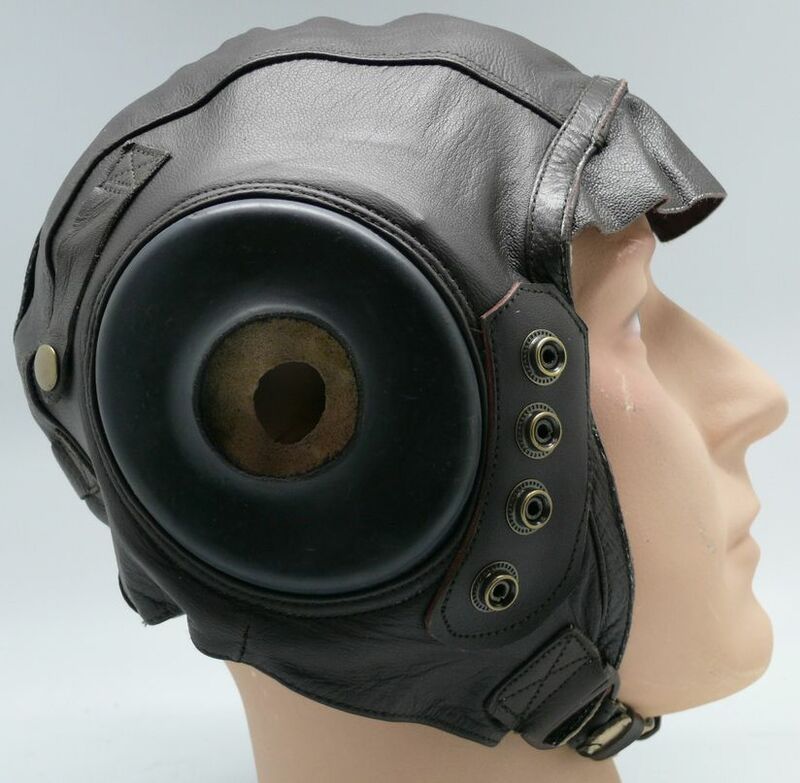 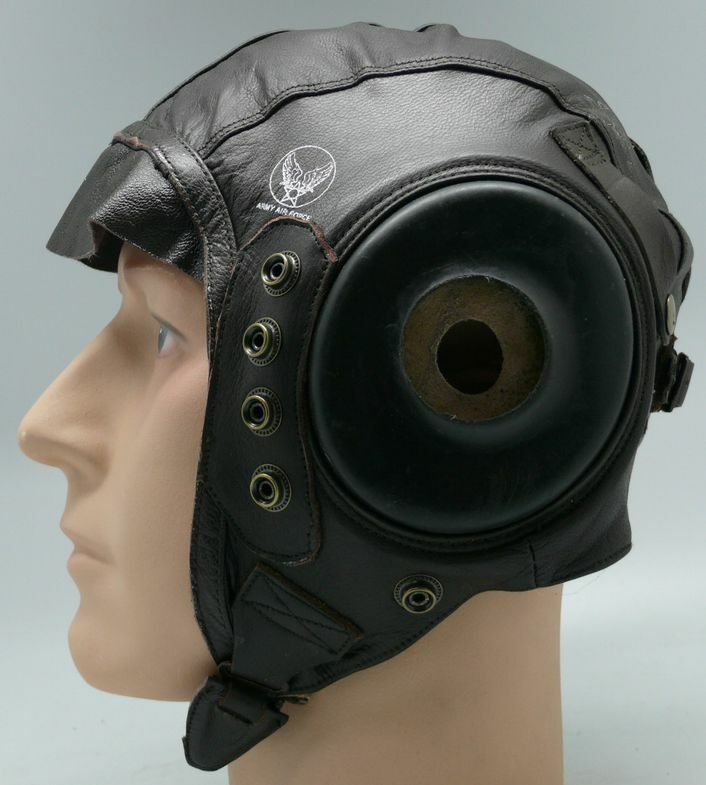 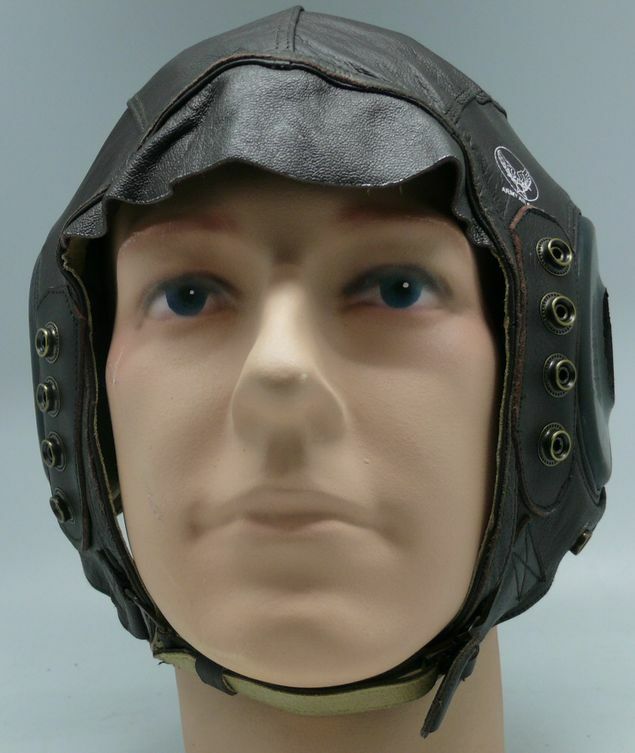 We are excited to finally be able to start to add leather flying helmets to our long line of items offered. 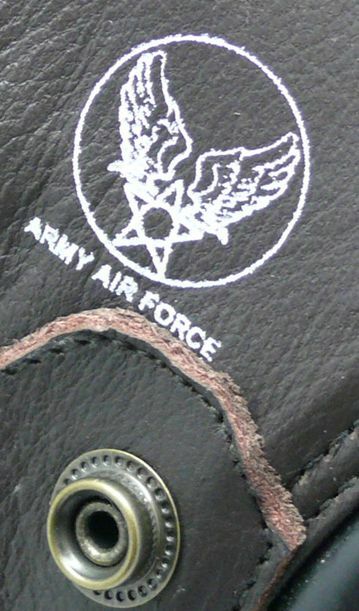 Our A11 is an exact copy of a Origianl leather helmet, Leather is soft and supple, including ajustable chin strap, with factory oxygen mask snaps, lined in off white colored chamois, with white stencil on the leather with the words "ARMY AIR FORCE", and the inside of the Helmet is the AAF label indecating in what size the helmet is. 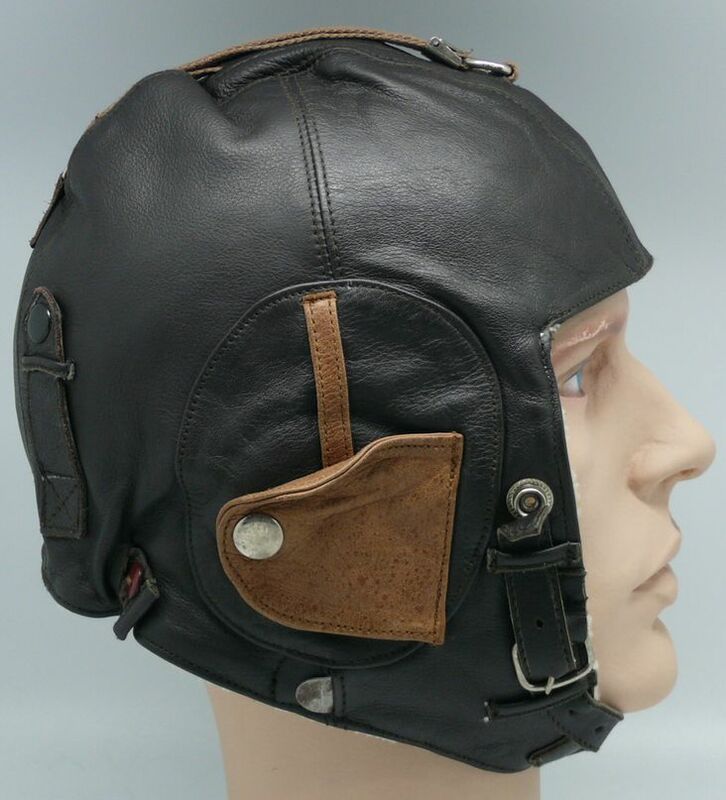 No matter how you cut it this makes a great addition to any helmet you collect and at a fraction of the price you get banged for. 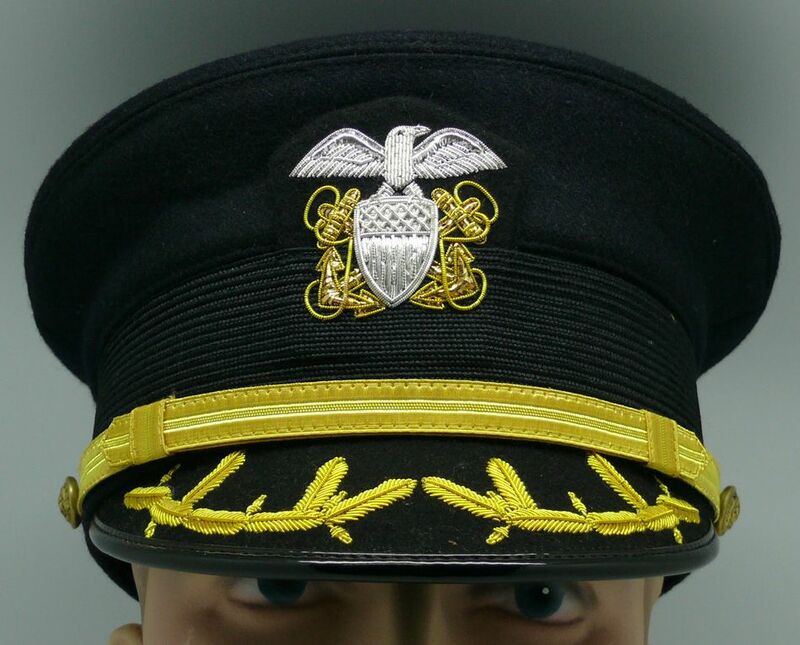 $85.00 dollars with free shipping anywhere in the USA.